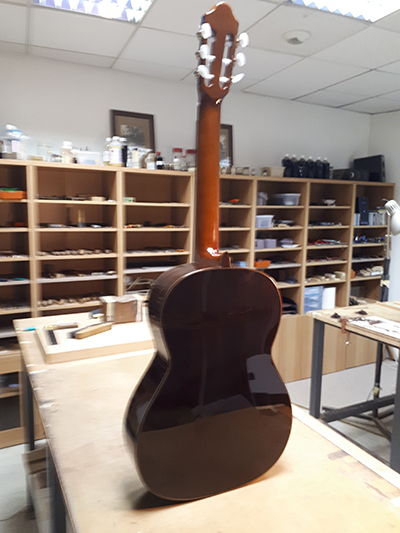 Back & side : Indian rosewood. 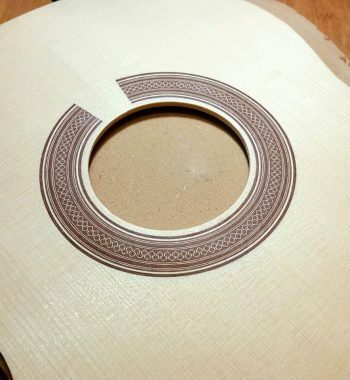 A perfectly quarter cut set with straight grain. Scale : 650mm. 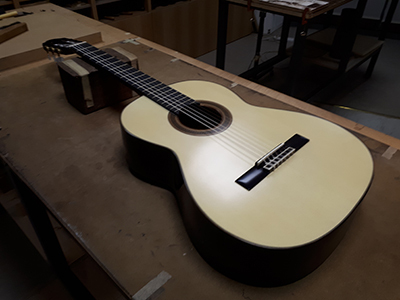 19 fret on an ebony fingerboard. He signature style is ‘non bracing soundboard’. A soundboard without any brace! 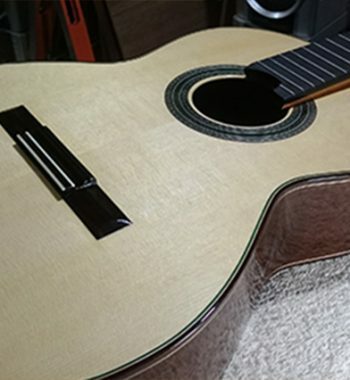 His signature construction technique creates a guitar that have a power and superb balance, but still with sweet traditional tone color – enough to make Thibault Cauvin switch from his Greg Smallman to a Jean-Luc Joie guitar.. 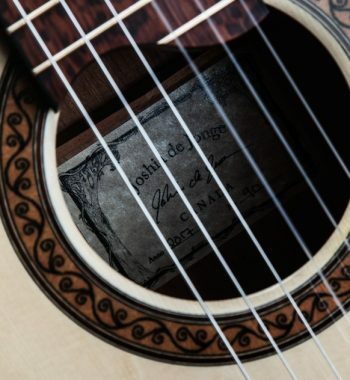 This is the very first Joie guitar in Indonesia. The most outstanding quality when i try it for the first time is the extremely well balance across all register. Every notes has dead even response, exactly same sustain, same resonance, without any wolf notes or weak notes. 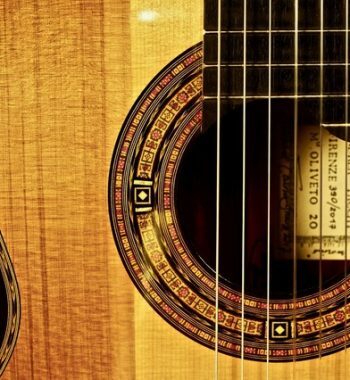 The sustain is also excellent even in the high register above 12th fret. It also has surprisingly excellent power and good range of tone color. 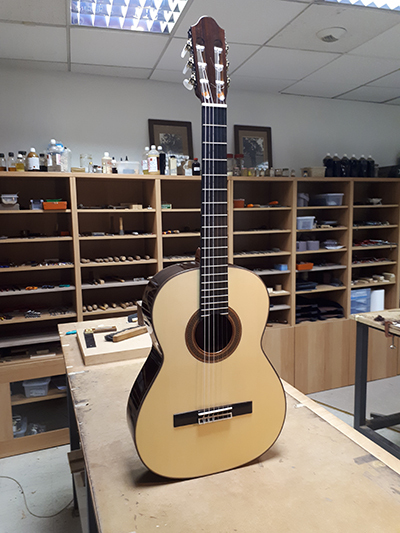 The back and side is fnished with lacquet, and the top has satin finish, offering great protection without sacrifice any tonal quality. 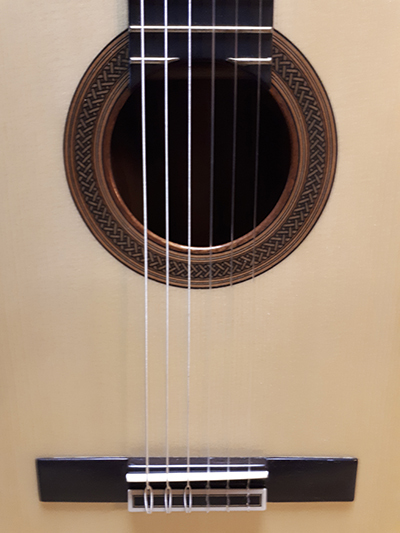 Playability is very good with medium action and nice neck shape. 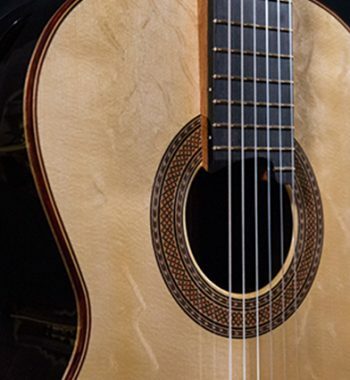 A really excellent and expertly built concert instrument. 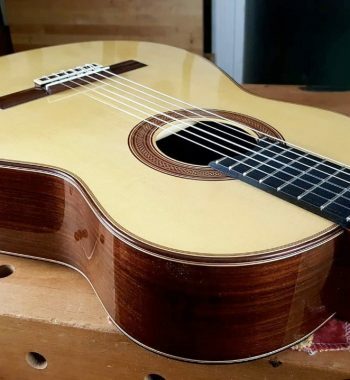 Ivan Guitar Studio is proud to be his exclusive dealer. AND.. As usual.. It is SOLD! !